The Burial Cave of Rimarua, on the island of Atiu, is unusual for a number of reasons. 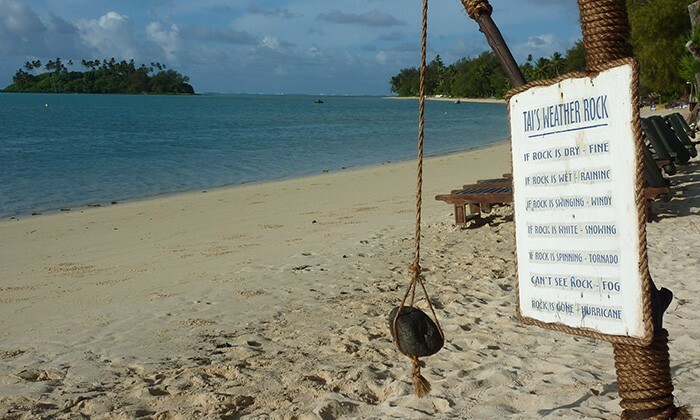 Firstly, Atiu is one of the Cook Islands – a postcard perfect island paradise in the South Pacific more associated with honeymoons, hammocks and dreamy turquoise water. 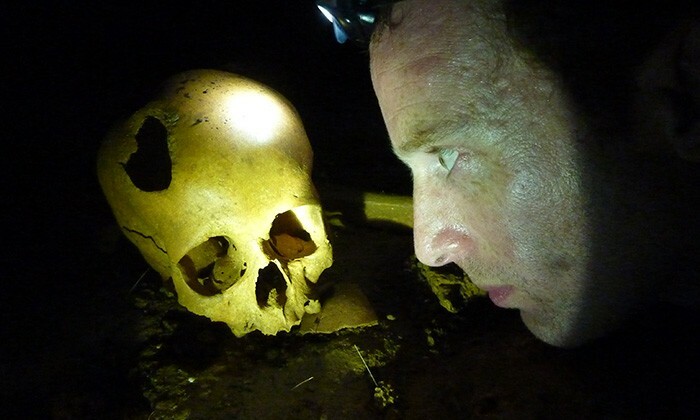 Second, Rimarua contains the bones and skulls of dozens of ancient Maori warriors, dumped into the ground, only to rediscovered many years later, and now curiously gazed upon by tourists. 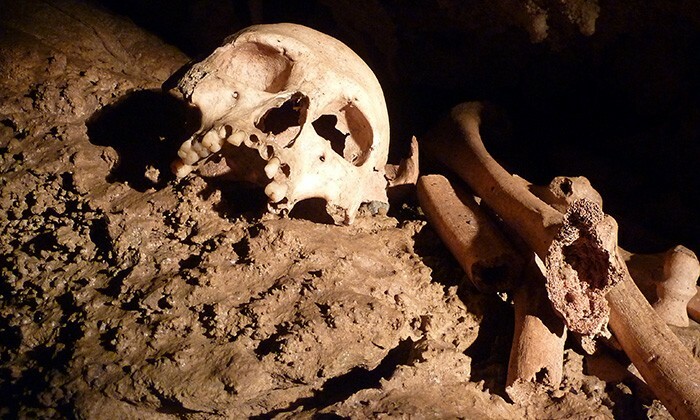 Although it has never been formerly excavated, landowners have given permission for bucket listers to explore the dark, spooky caves. Here you can literally tread on the skeletons of the past, while minding your head on the sharp overhangs. 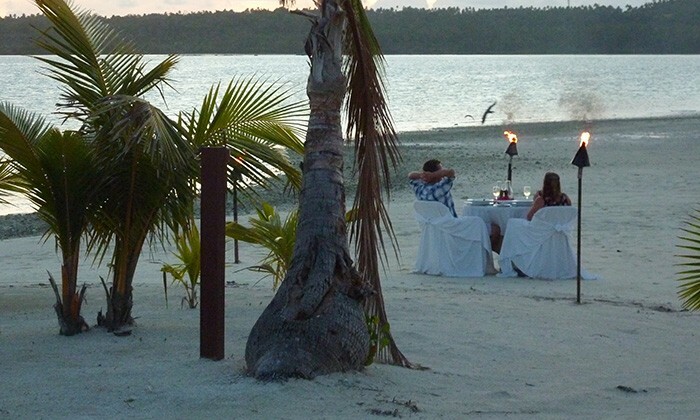 Best time to go : For the Cook Islands: May to October. 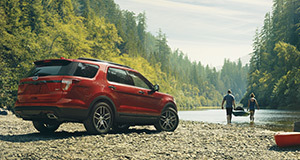 July and August weather is particularly great but also high season and can get busy. Consider April/May and September/October when it's a little quieter. 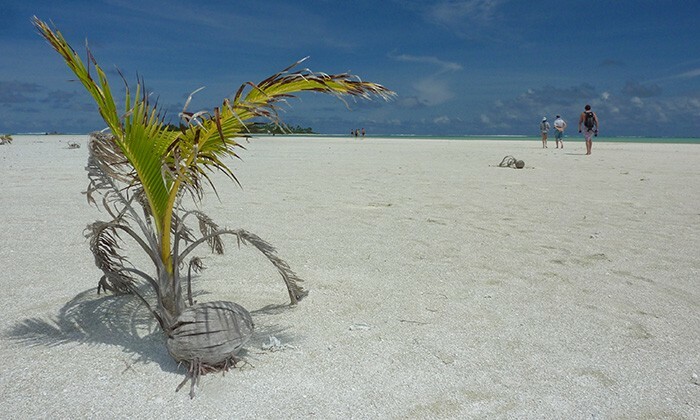 Wheelchair friendly : The islands, yes! The burial cave, no. 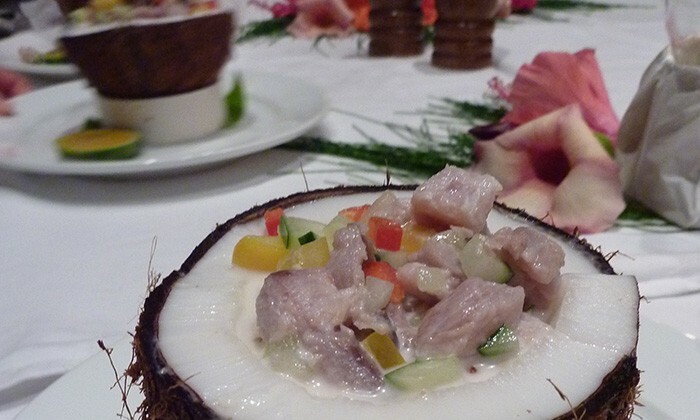 Don't miss the Tumunu, which translates as "coconut trunk." The tumunu is a two-century-old Atiu tradition, whereby the community gathers to meet, converse, sing, and drink bush beer that packs a pretty convincing punch. Tourists are welcome, accepted as honoured guests, introducing ourselves like long-last relatives. Drink from the communal coconut cup, but be weary of how many cups you consume. 10 or more and you might not remember much. Raise your hand to indicate the cup can skip a turn. Click here for more information on cave and discovery tours in Atiu. 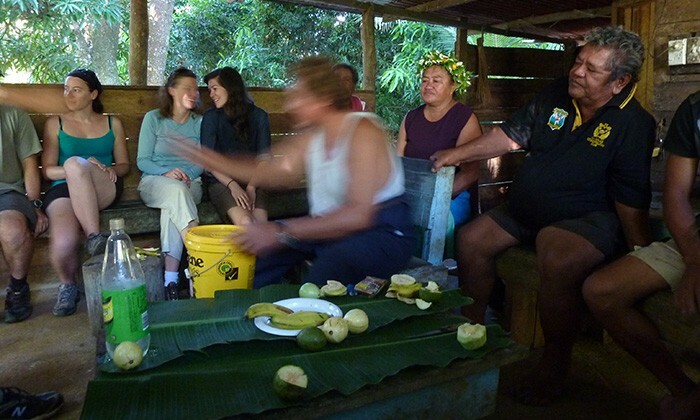 On Atiu: Atiu Bed and Breakfast, who conveniently run island and caving tours. 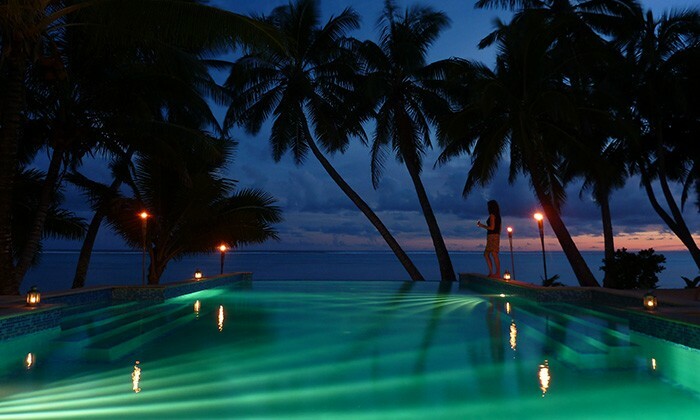 In Rarotonga: Muri Beach Club Hotel or the Royale Takitumu Villas. Air New Zealand, Pacific Blue and Air Tahiti are the three international carriers that fly into the main island Rarotonga. 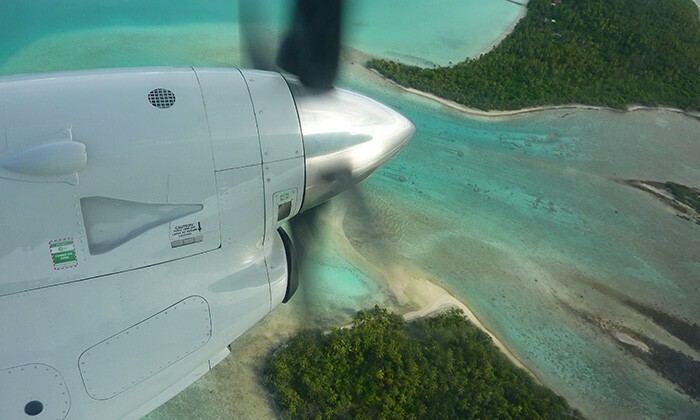 Air Rarotonga provides a regular domestic service to Atiu. Atiu Island is a 45 minute flight from Rarotonga, direct to Atiu from Rarotonga or via a 3 way trip Rarotonga/Aitutaki/Atiu or Rarotonga/Atiu /Aitutaki. Check flight availability early in your planning. 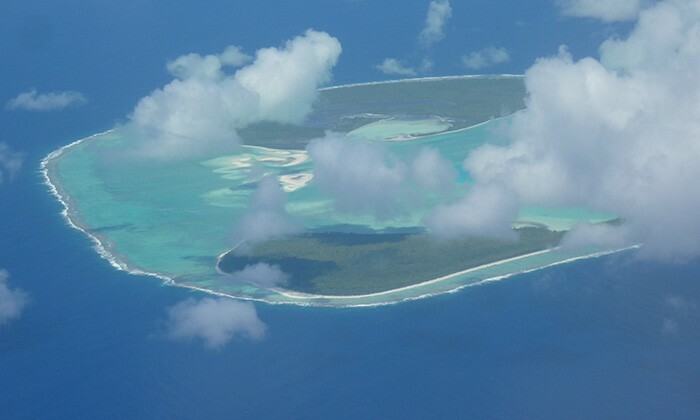 By law, the tallest building in the Cook Islands cannot be taller than a coconut tree. With a population of 14,000 on the main island, and just 20,000 overall, there’s not enough people or space for this to become Cancun or Barbados, fortunately! This particular experience is perhaps best left to the lithe and nimble, but everyone should visit the Cooks, and try and get to heavenly Autitaki as well as Atiu. 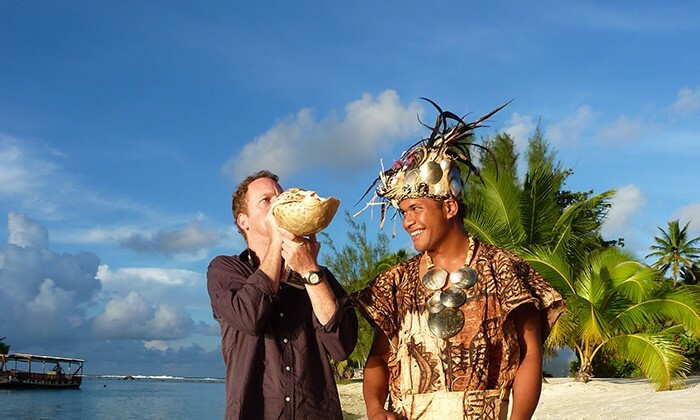 Does The Cook Islands belong on the Global Bucket List?